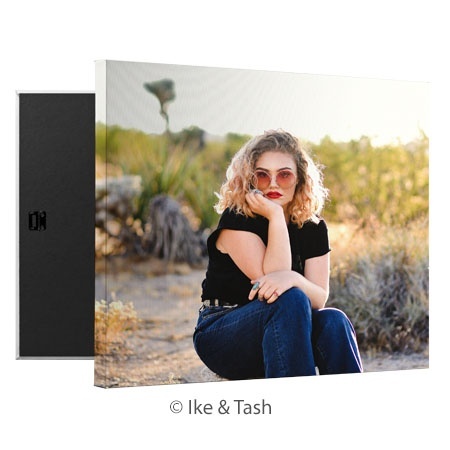 How Do I Get Affordable Canvas Prints? Our Customers Love Ordering Affordable Canvas Prints Online! 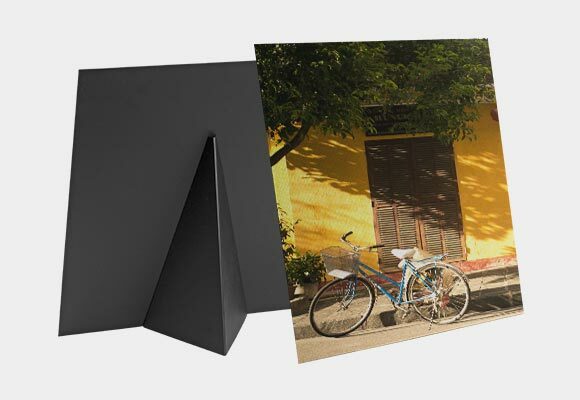 We offer high quality and affordable canvas photo prints, and we make the process simple. The first step is to digitally upload an image onto our site using our upload tool. Only high-quality images can be turned into canvas prints. 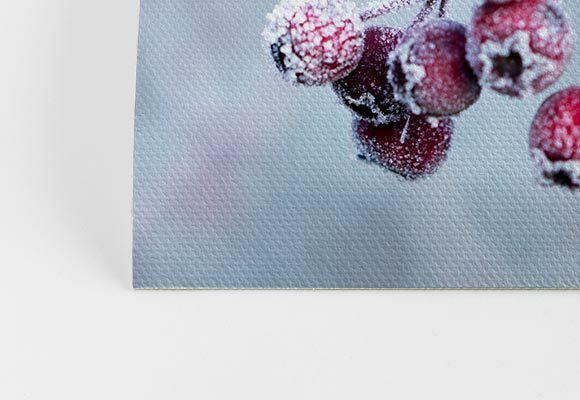 If your image does not have a high enough resolution, the canvas print can become blurry and pixelated. The upload tool will alert you if your image has too poor resolution for your canvas size. Once the image is uploaded, you can choose your canvas size. 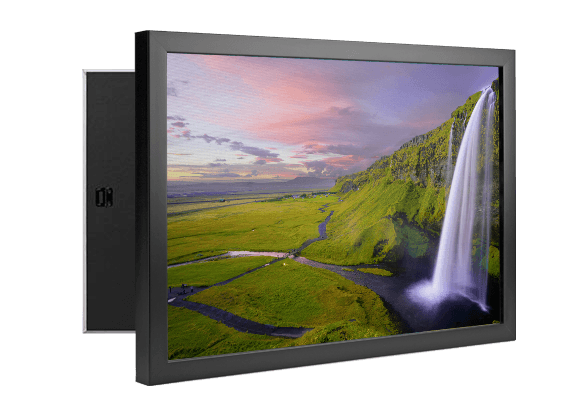 The canvas size is dependent on the image quality; the larger the canvas size, the higher resolution your image will need to be. The canvas print can be personalized with text or a border. Once you are happy with your image, you can have it shipped. The entire process takes only a few minutes! 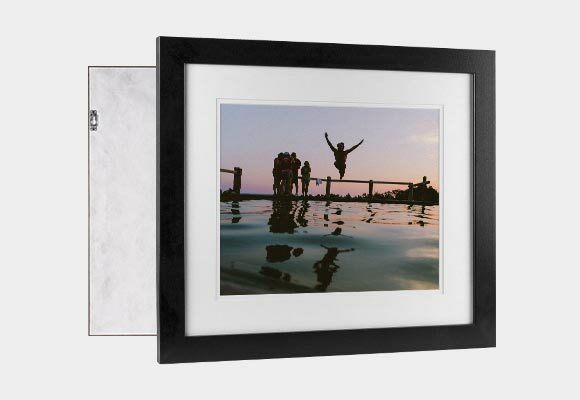 Give the gift of a beautiful memory. Canvas prints that are affordable make versatile presents that can be given on nearly any occasion, without breaking the bank. You can create high quality, but inexpensive canvas prints that are unique and special. Images can be printed on many different size canvases, and can be used with or without a frame. Custom sizes may be chosen too if you have a specific size you would like. Affordable canvas prints are decorations that preserve a moment through personal photographs that have been recreated as art. 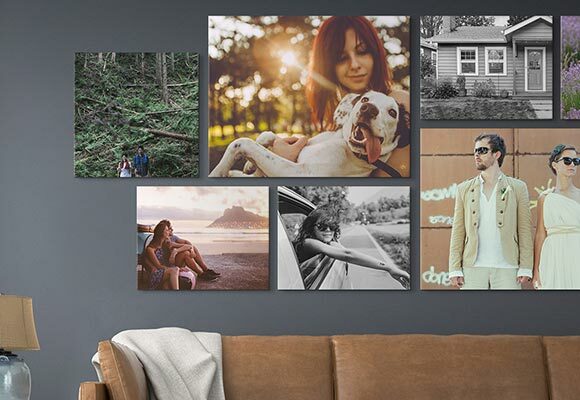 Canvas prints are beautiful decorations that mean more than generic wall decorations from the store. Each canvas print tells a story, reminding you of a happy memory, favorite pet, wedding, and other special moments captured in photographs. Decorate your home or office with one-of-a-kind artwork. We offer affordable canvas prints online. They are as easy to order as paper prints. The main difference between the two prints is the medium. 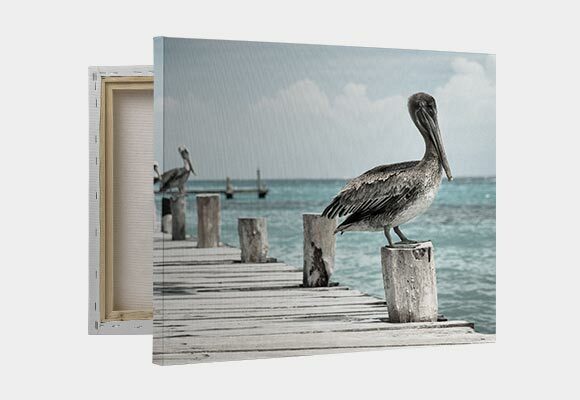 Canvas prints are printed directly onto canvas made of cotton, polyester, and hemp. The fibers can absorb more pigment than paper, offering brighter, and bolder colors. 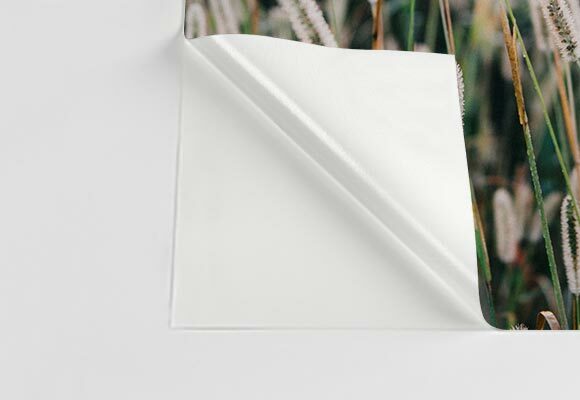 Paper prints are printed on paper that has different finishes like matte, gloss, and high gloss. Affordable canvas prints are a modern alternative to traditional paper prints that require frames. Canvas prints can be used with or without a frame. The canvas can be stretched around a frame with the photo printed on the edges. Canvas prints convert digital images into contemporary artwork that beautifully complements classic framed photos. Mix it up a bit and add some interest to your walls! We offer photo filters and other personal touches for your images. If you would like specific photo enhancements like red eye removal, object removal, skin smoothing, teeth whitening, the addition or removal a person in the photograph, or other retouching, please contact us. We will send you a proof (digital copy of the photograph with the changes) and once approved, we will continue with printing and shipping. Our Affordable Canvas Prints Services Make It So Easy to Order! An image's colors may look different from screen to screen. If you have any questions about coloring on your affordable canvas prints, please contact us. Should there be any issues with your canvas printing or shipping, we want to know. We want our customers to love their affordable canvas prints, and if the canvas does not meet our standards, we will be happy to issue a refund. The canvas prints are designed to be kept indoors; exposure to sunlight may cause image fading. Canvases can be gently cleaned with a cloth, and retouched with felt-tipped markers or paint. 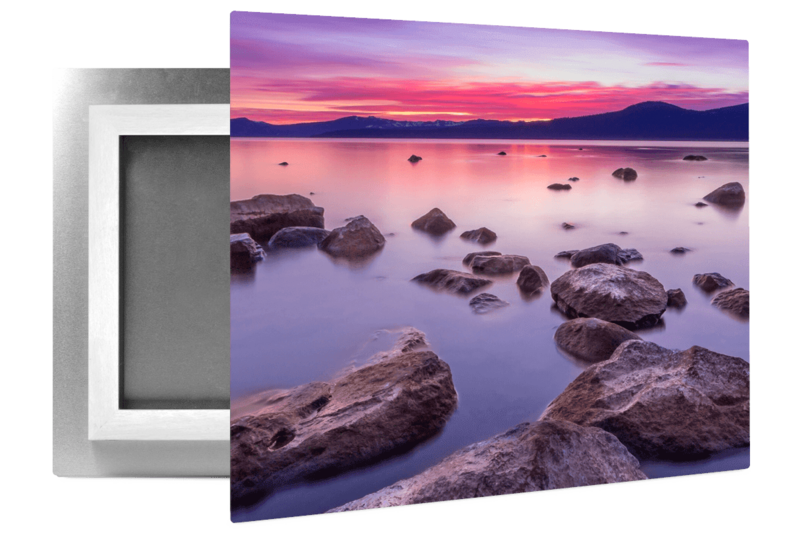 Once your affordable canvas photo prints order is completed, it is sent directly to the printer to ensure speedy delivery. 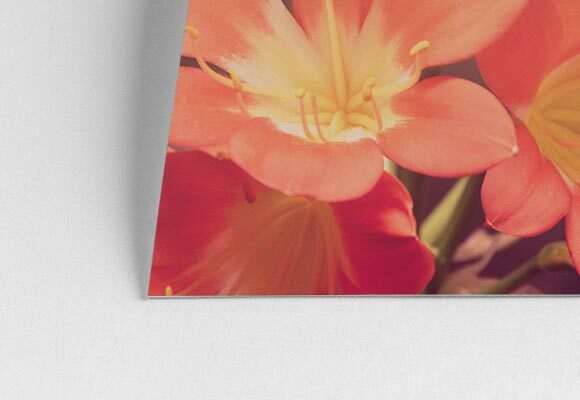 Changes typically arenΓÇÖt possible once the order has been processed, but contact us as soon as possible if you would like to make any alterations to your canvas print. You can check the status of your order on our site by logging in with your order information. Once the affordable canvas print has shipped, a confirmation email will be sent with tracking information. Shipping speed is determined by services chosen at checkout. We work hard to have the quickest turnaround time possible. 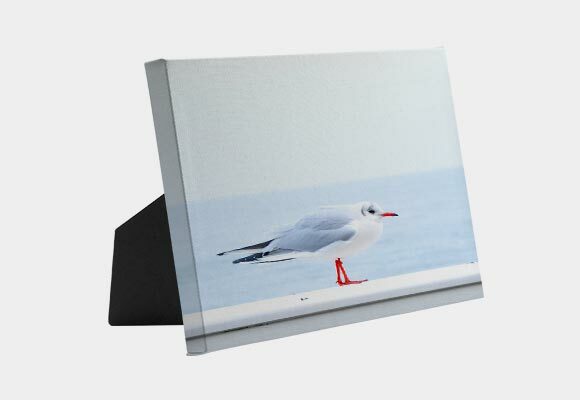 Customers love the affordability and quality of our canvas prints. We make the process simple, and as budget-friendly as possible. 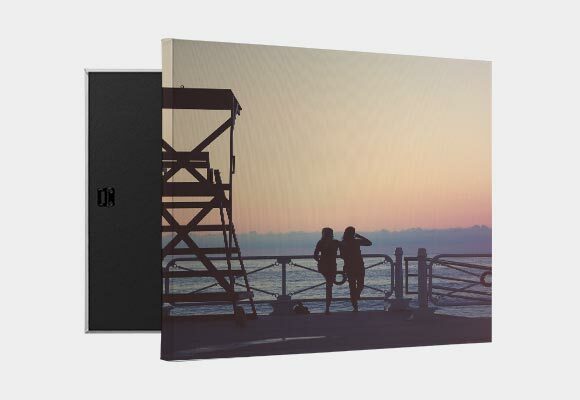 Affordable canvas prints let customers create art with their memories. Customers choose our canvas prints to decorate their homes and offices with one-of-a-kind pieces that make them happy. Our smallest sizes are great for the desk, while our large affordable canvas prints can be turned into collages or focal points for the home. Customers love our prices and commitment to quality. We work hard to give our customers the highest quality canvas prints at the lowest price possible. Our canvas prints that are affordable make great gifts and decorations for any budget.